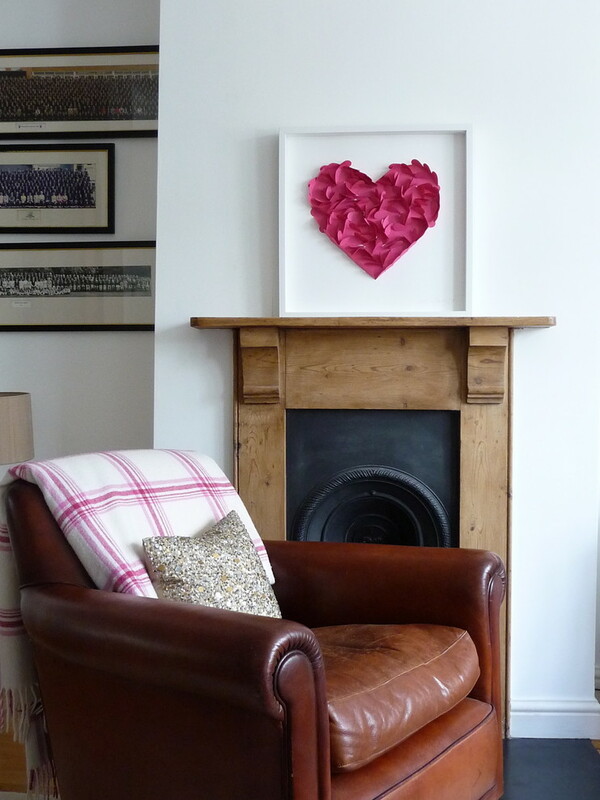 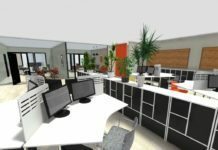 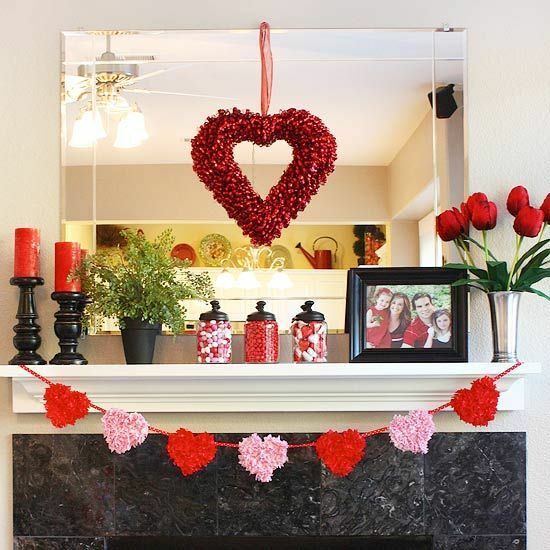 We are back again with our yet another post on Valentines day decoration. 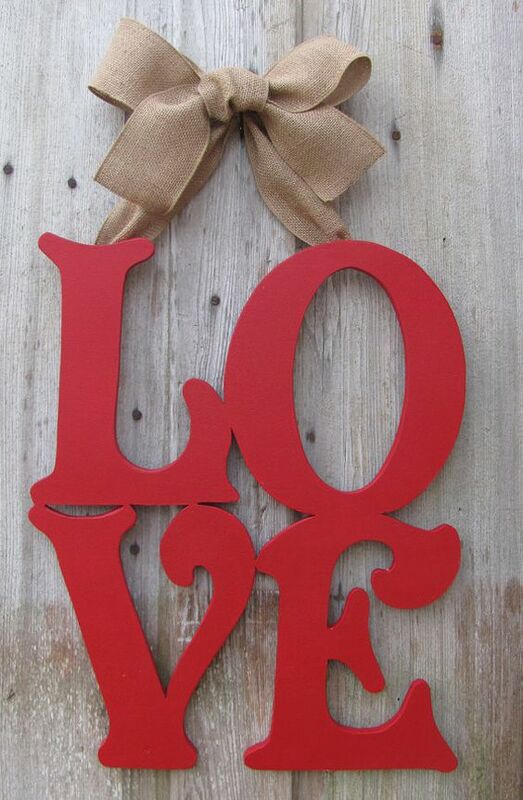 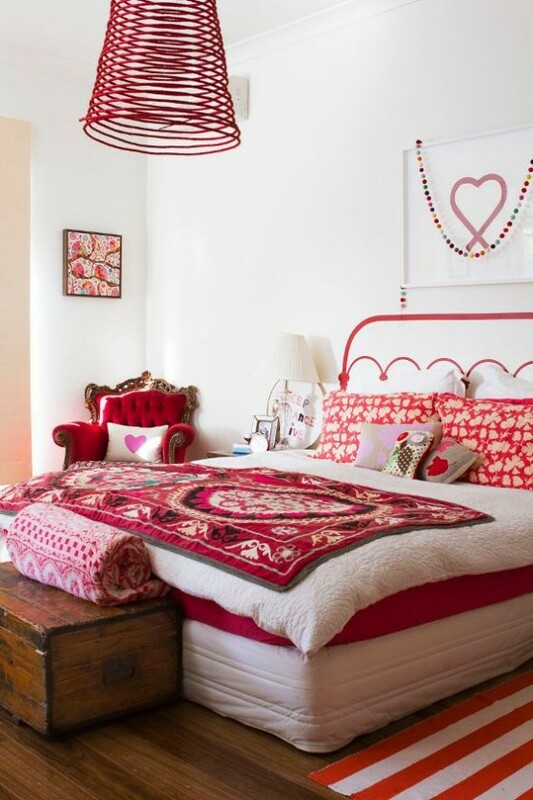 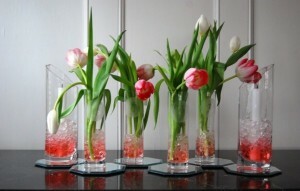 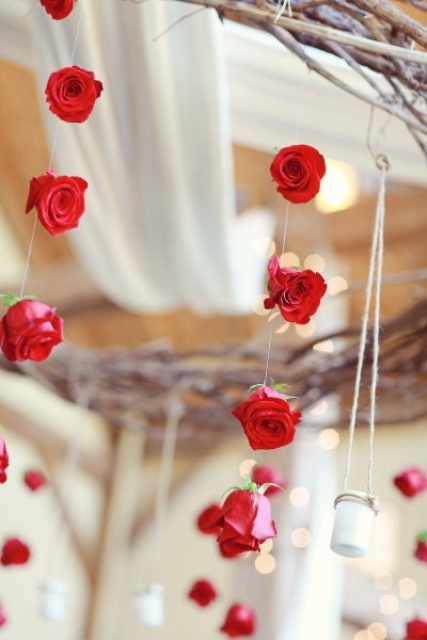 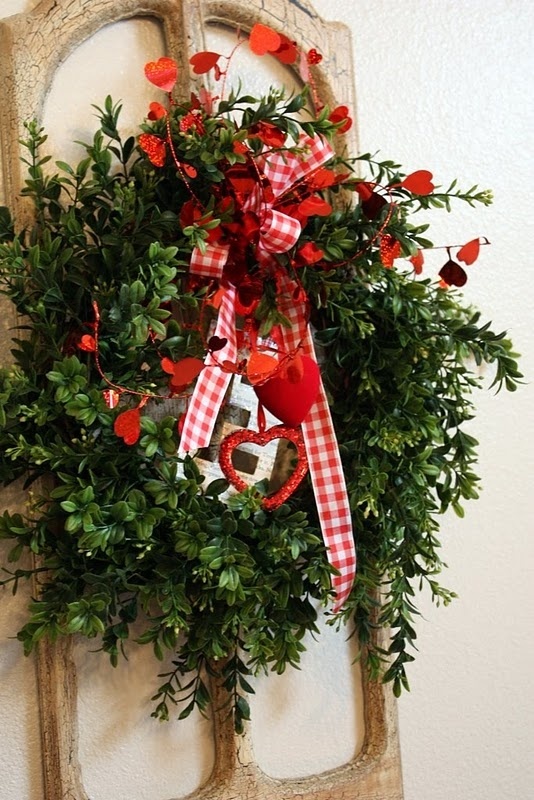 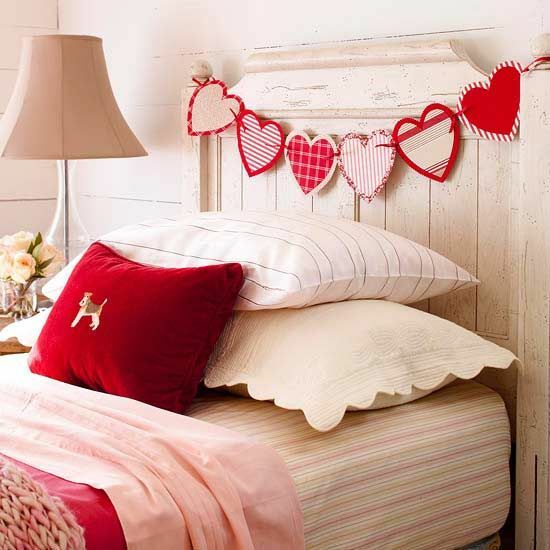 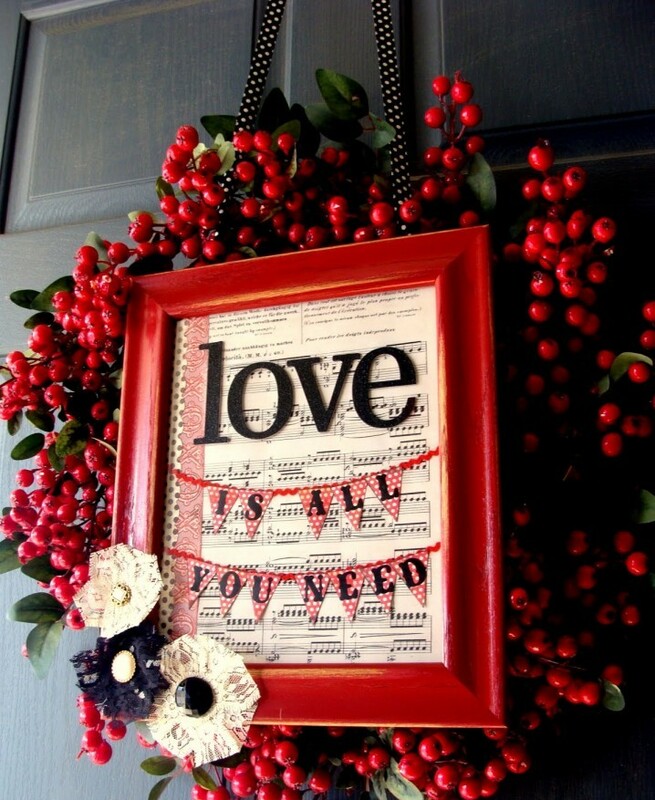 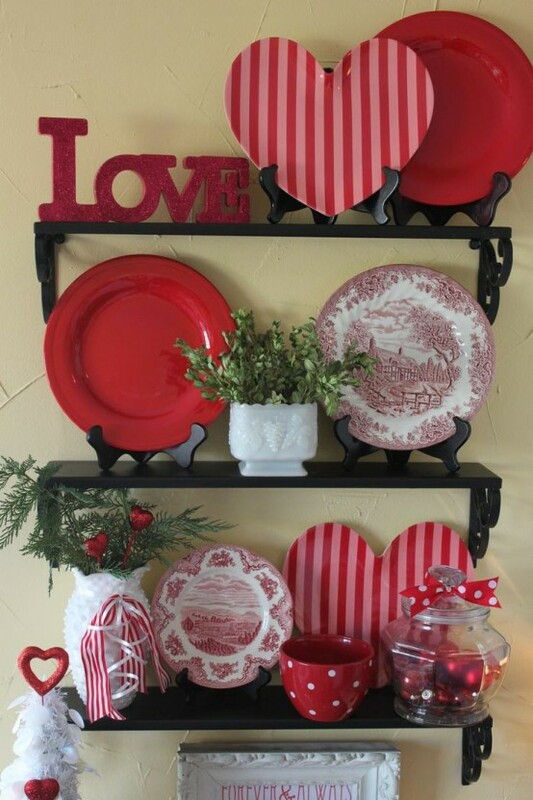 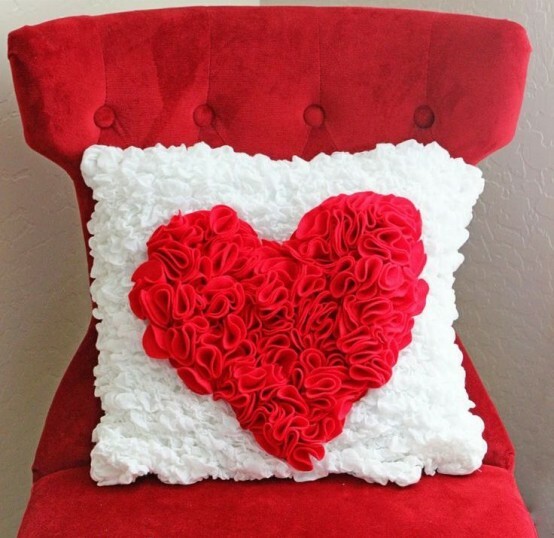 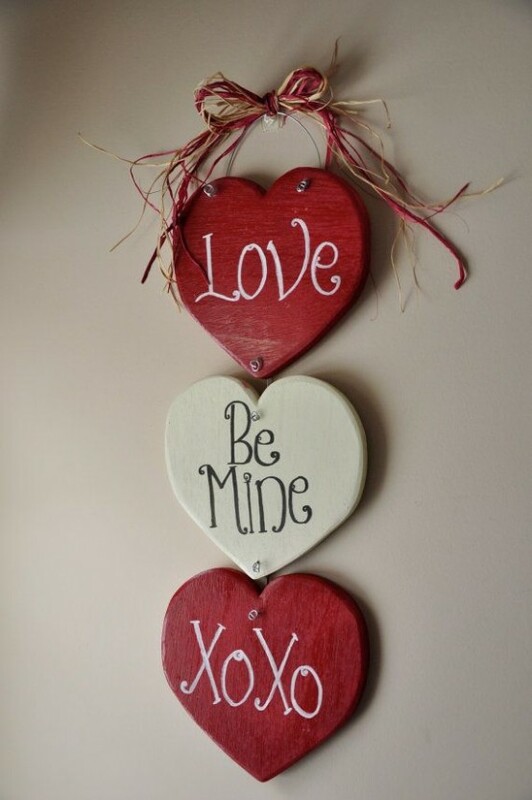 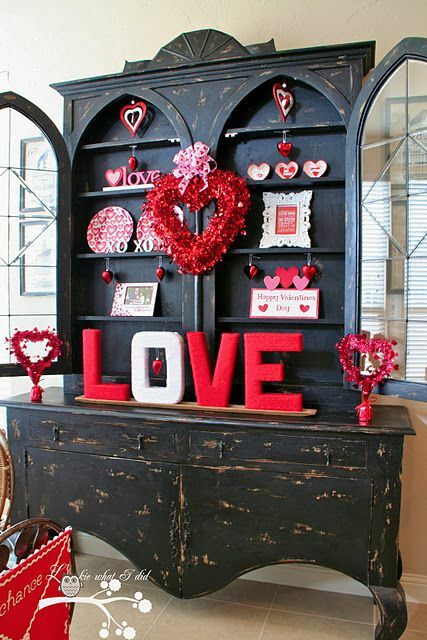 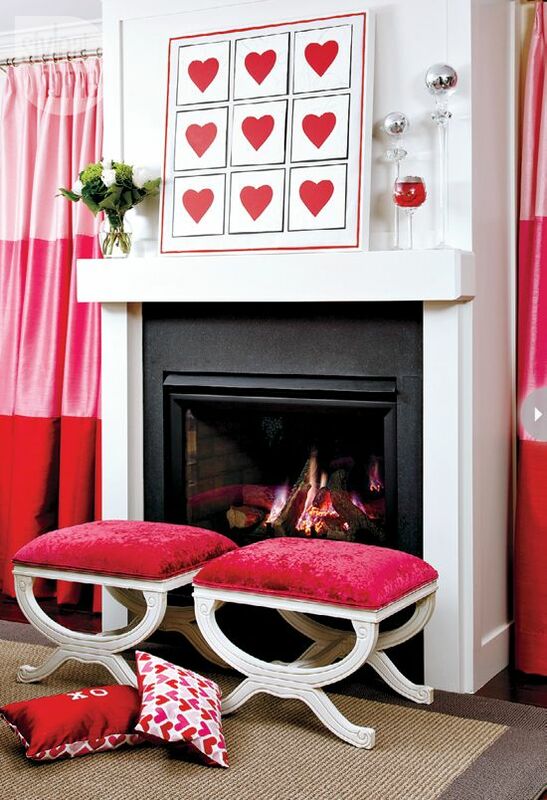 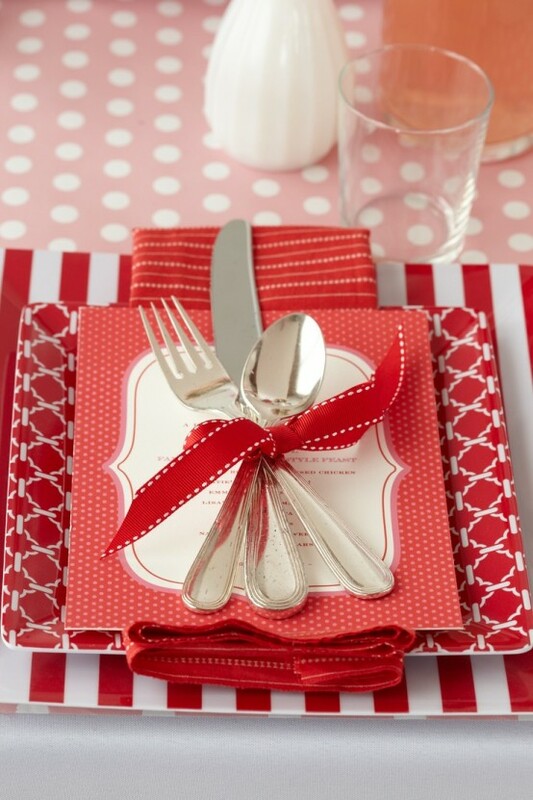 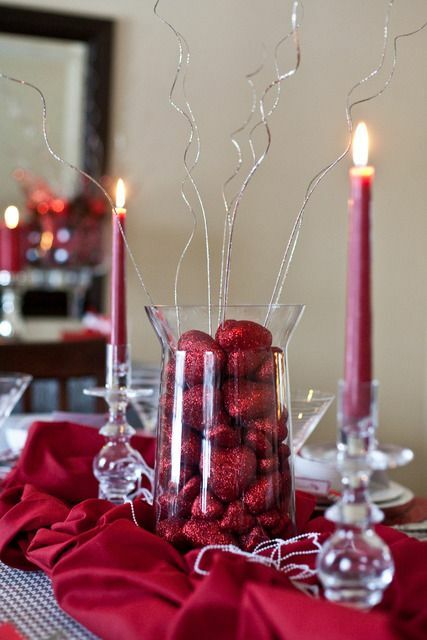 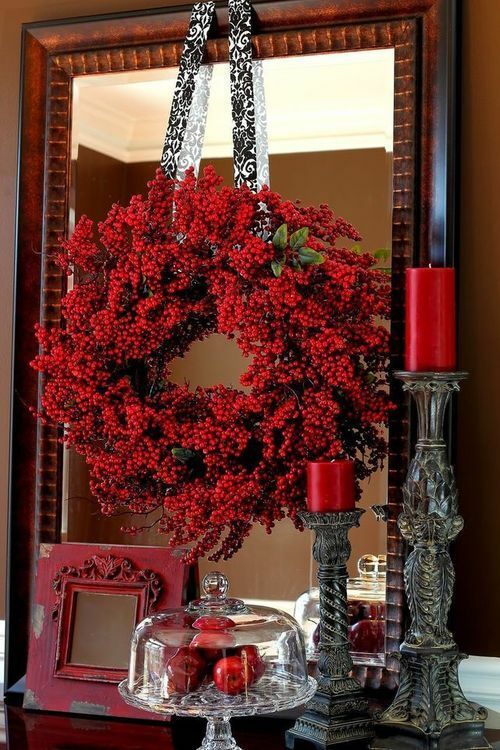 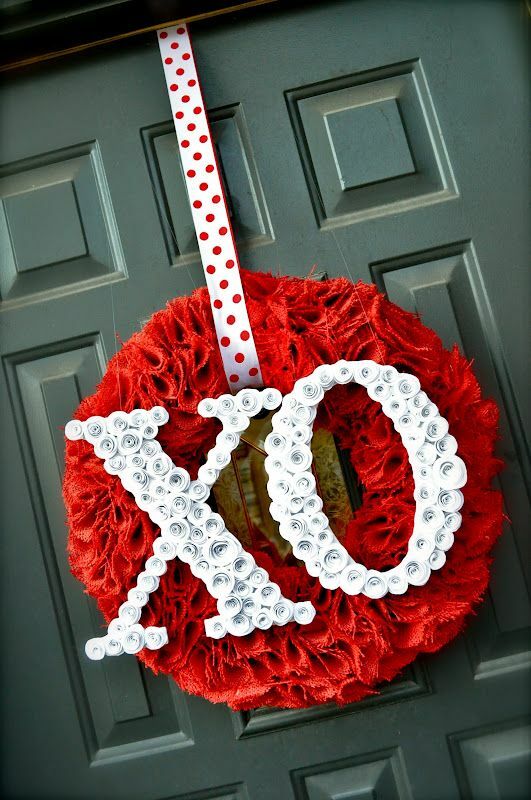 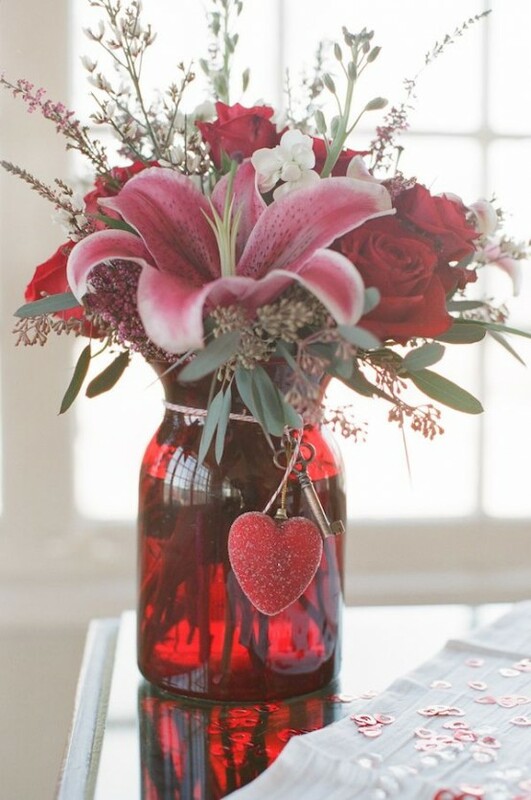 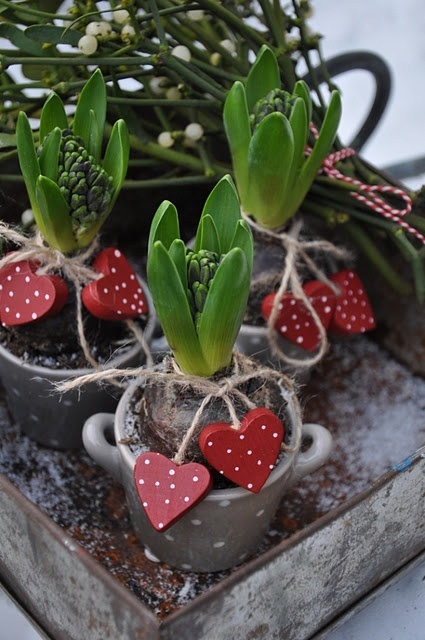 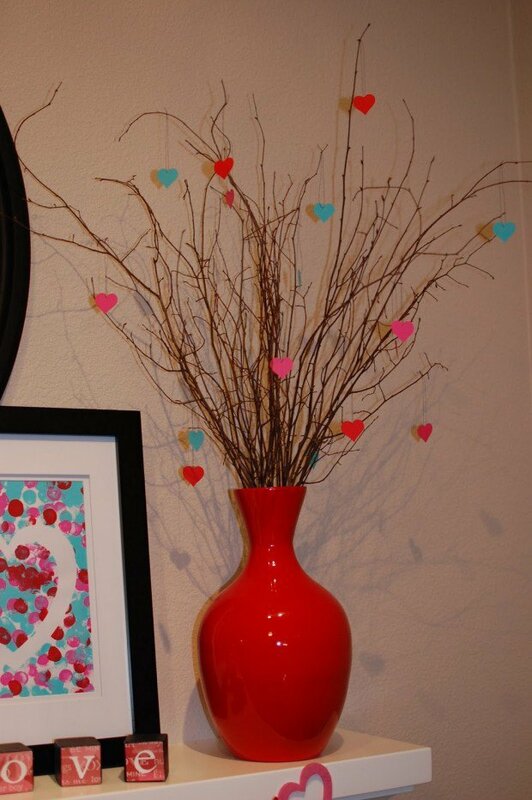 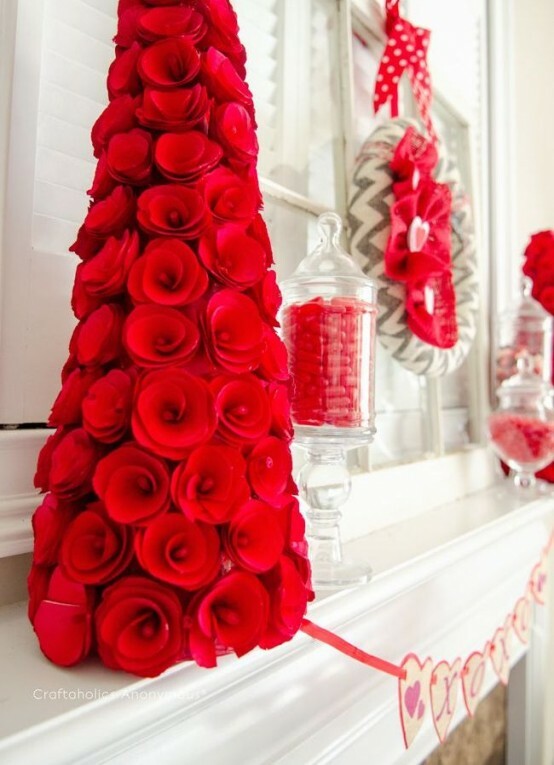 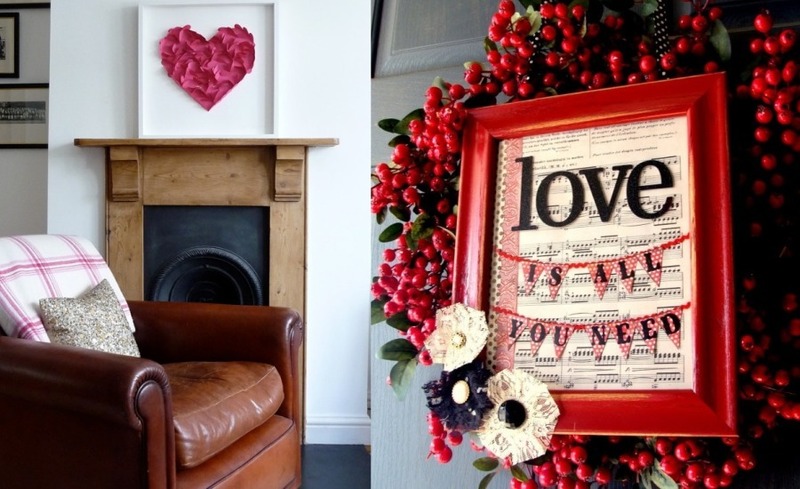 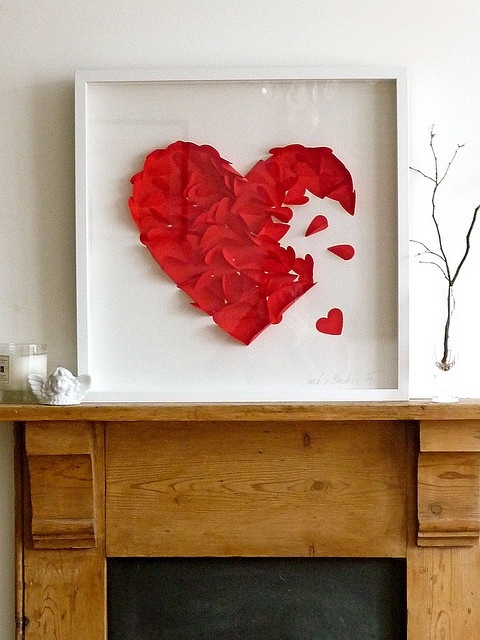 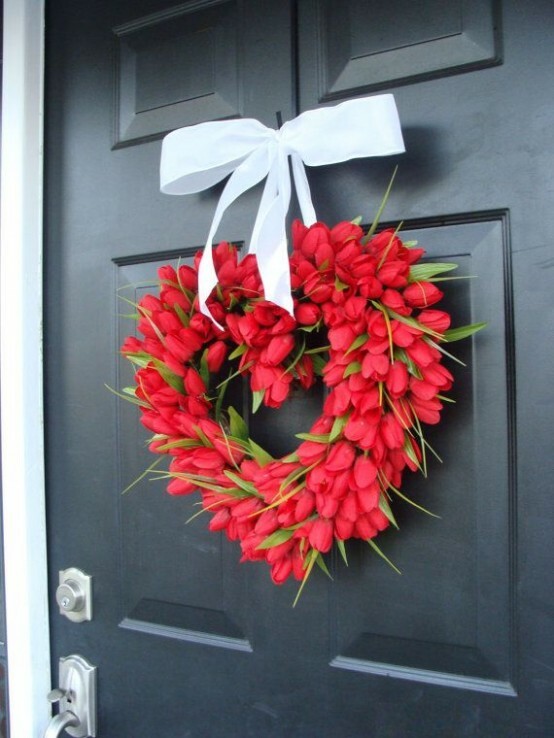 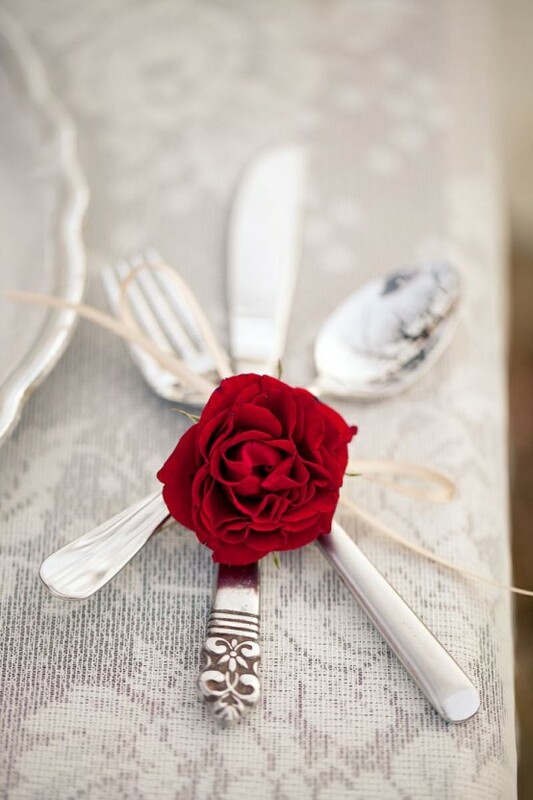 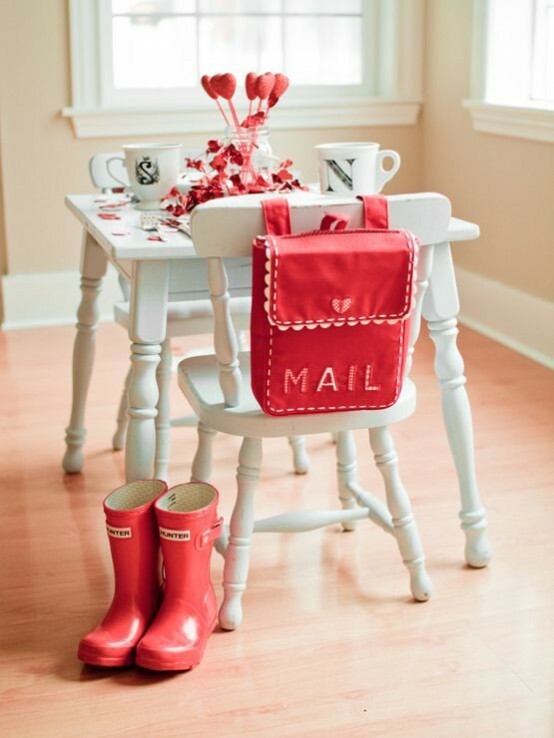 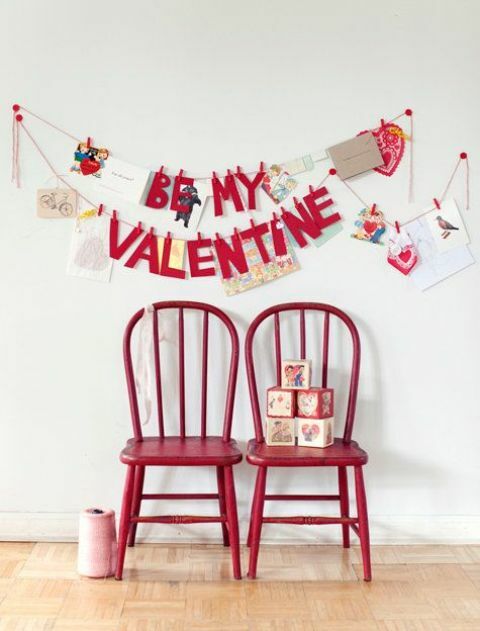 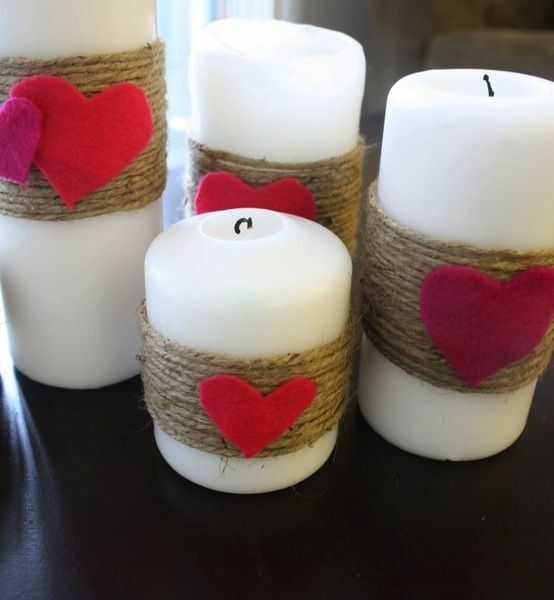 Checkout our latest collection of 35 Fresh Red Valentine’s Day Decoration Ideas. 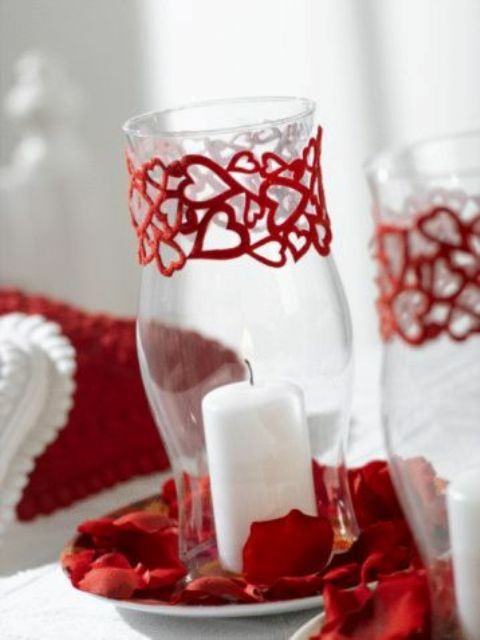 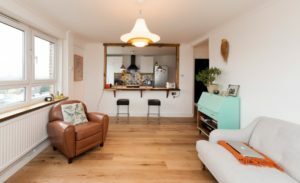 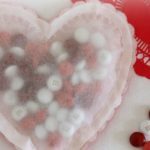 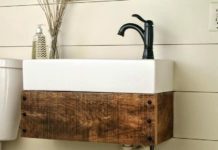 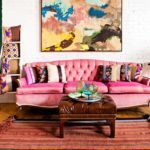 These unique and beautiful Valentine’s Day decoration ideas will set the mood for the most romantic evening ever with your valentine. 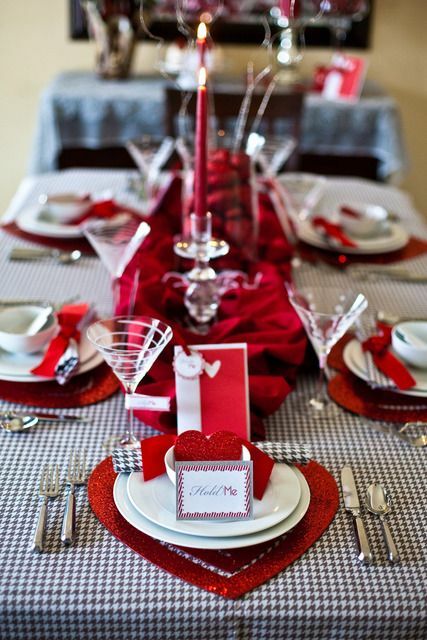 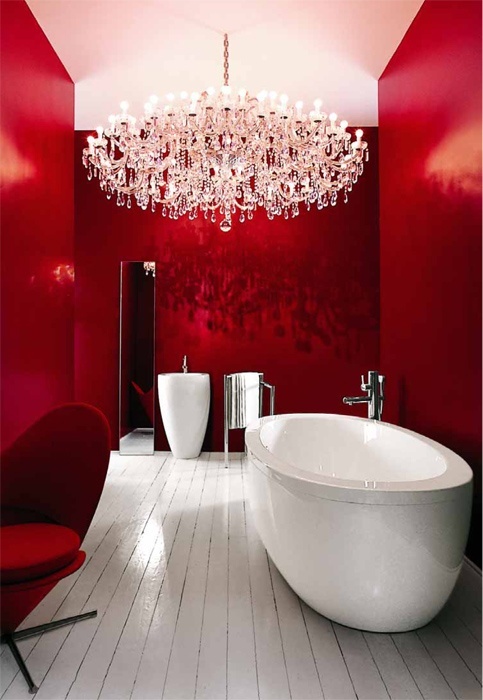 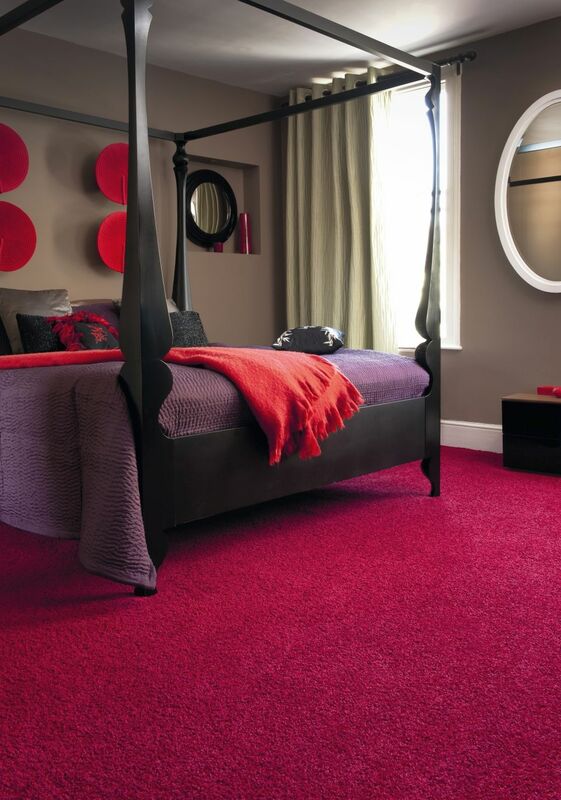 Red is the color of love and passion without any doubt, so it is definitely the main color involved in all the valentines day decorations. 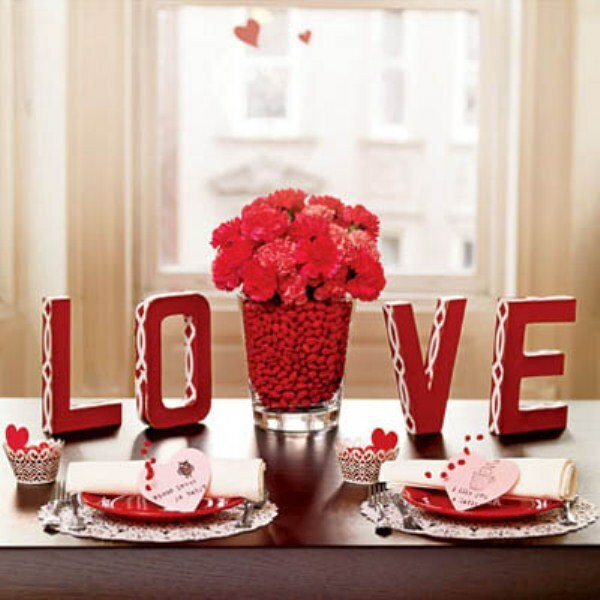 February 14 is fast approaching and Love is in its full swing and the decorations should be such which speaks the your heart for you. 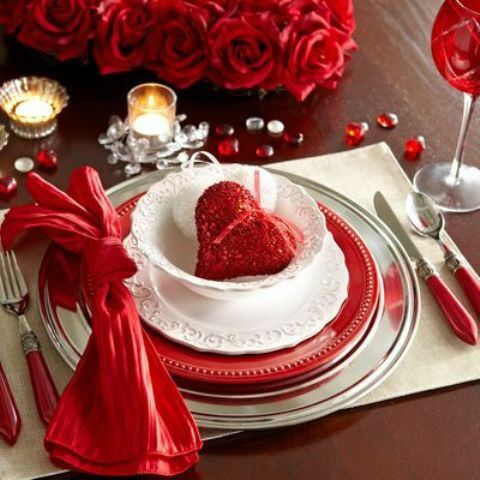 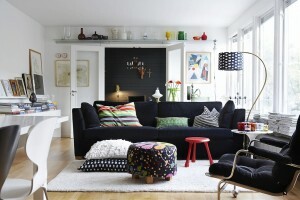 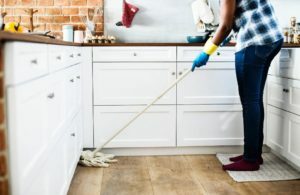 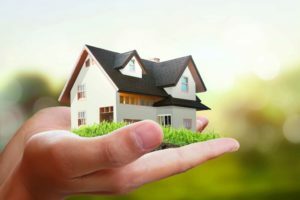 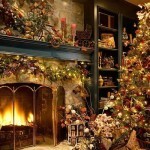 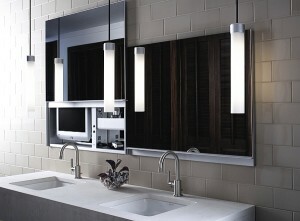 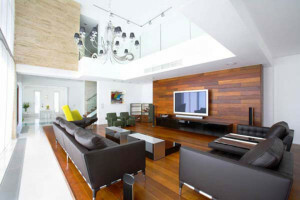 So all you have to do this Valentine’s Day is to make the ambiance romantic and set the decorations warm and welcoming. 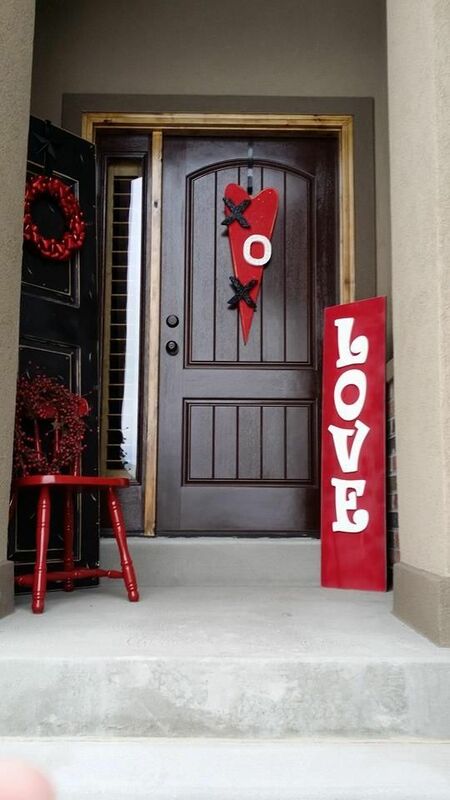 So for a better inspiration on valentines day decoration ideas, checkout our latest collection and get some amazing decoration ideas.